Testing beyond requirements, with style beyond ordinary. That's what goes into Pella Windows & Doors. 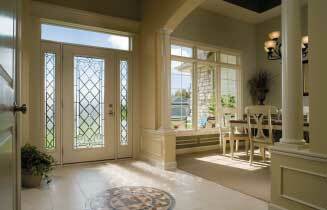 Our Promise to You: unparalleled window & door replacement services from beginning to end. We pour ourselves into every window, every experience, every time. Give your home the gift of energy efficiency with our high-quality window and door installations that help make your home look and feel more beautiful while keeping your energy costs low. Our products ensure that your home is protected against heat loss with our high-performance leak protection and energy-efficient materials. Call us today to learn more. 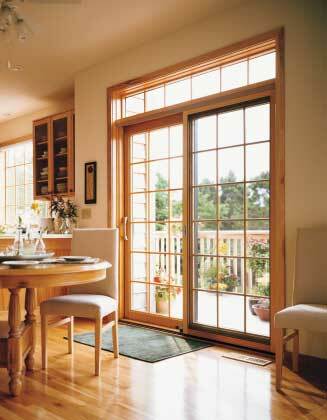 At Pella Windows & Doors of Wisconsin, we understand how important your home is to you and your family, so we do our best to provide the highest-quality of products and installations to help protect your investment. If you’re looking for professional replacement services for your doors or windows, we encourage you to get in touch with our installation specialists today. Protect your new window or door installation against future problems with some of the best warranties in the business. Learn more about the warranties offered for our products by getting in touch with our team at Pella Windows and Doors of Wisconsin, and receive your free quote today. Achieving your window and door vision starts here.